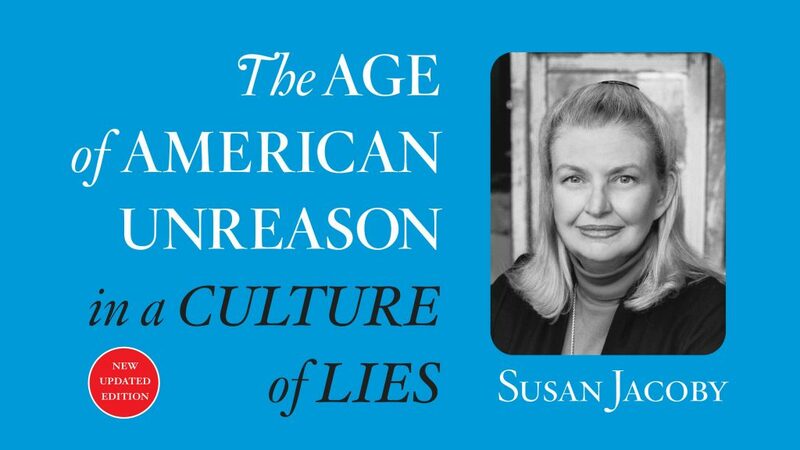 Susan Jacoby returns to Michigan to speak on her newly updated book The Age of American Unreason in a Culture of Lies (January 2018). Her national bestseller, The Age of American Unreason, was first published in 2008. In this new edition, she explains why many of the cultural trends she explored a decade ago—a public attention span reduced by digital dependency, the inability to distinguish between facts based on serious scholarly and journalistic research and rumors spread by social media, and the presence of continuous digital distractions—had more to do with the election of Donald Trump as president in 2016 than the conventional explanations usually advanced in the press. Jacoby argues forcefully that a geometric progression in public ignorance was much more important than Trump’s potent appeal to anachronistic white American nationalism, Hillary Clinton’s shortcomings as a candidate, Russian interference in the electoral process, or the gap between “the elites” and ordinary workers.  “Fake news,” a phrase that did not exist in 2008, can only flourish in a culture in which increasing numbers of people lack the critical thinking skills—and refuse to take the time—to distinguish between the fake and the real. If you read The Age of American Unreason in 2008, The Age of American Unreason in a Culture of Lies , with new research based on changes in American politics and culture during the past decade, will provide answers to the question of how we got from Barack Obama in 2008 to Trump in 2016. The author makes a convincingly case against the short-term answers being offered by politicians and much of the media. To understand what happened and why, Americans must face the long-term erosion of education, knowledge, and respect for reason. In a culture of unreason, people turn to unreasonable politicians who offer unreasonable, or fake, solutions to very real problems. Copies of Susan Jacoby’s newly released book, as well as a selection of her previous works will be available for purchase at the event. Susan will be available for a book signing following the event.